Marketing your small business this Christmas may have you scrambling for new and inventive ideas. You may feel as though you have exhausted every marketing campaign option over the years. Whether you have been in business for several years, or you're new to the small business venture, there are always new and exciting ways to promote your business. As technology improves, so do the marketing options for the future. Take a look at some ideas that you may not have considered for your business this year. Giving your business logo a festive flair for the holidays will draw attention to your business this holiday. You can also add Christmas-themed images to your website and social media profile that show you are in the holiday spirit. In addition to Christmas images, you can also use your platform to advertise seasonal promotions and sales. You may even want to publish holiday-themed videos showcasing the products you have available this season. 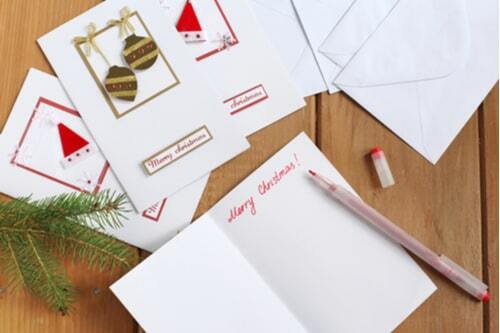 Sending out Christmas cards or holiday specific emails to existing customers will give you the opportunity to express some cheer and appreciation to those that play a part in making your business a success. Tis the season of giving, so give to those who have given to you! Showcasing the products or services you offer at your small business can be helpful. Creating a seasonal catalog will allow existing customers and potential customers the chance to view your holiday specials and products. It's a great way to advertise the upcoming holiday. You may want to a print catalog or even an email marketing campaign catalog: the choice is yours. You can use one option, or both. You want to always keep in mind the customers, and their participation in your success. Without customer support your small business would fail. It is important to show your gratitude. 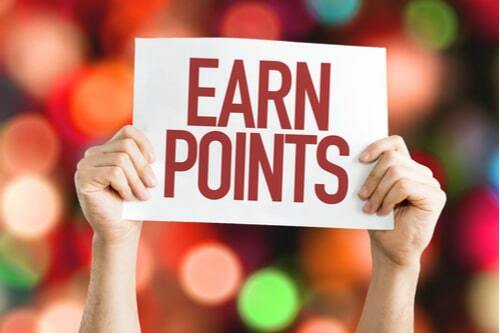 You can do this by creating a rewards program. Plan to reward your customers in a way that your business can help to sustain your business, not harm it. Take a look at your expense report to determine exactly what your business can offer as a reward or incentive. It may be in the form of a coupon, sale, discount after spending a certain amount, or free visit after a number of services have been provided. The choice is yours. Share the holiday joy this Christmas, from your business to their home. 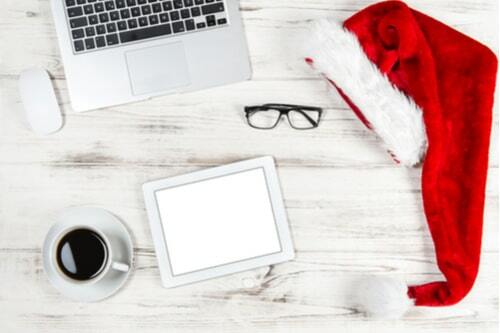 If the cost of marketing the Christmas holiday has you stressed, don’t worry. If you do not have the working capital to bring in the new year with a bang, then consider your options. There are several alternative funding options available to small business owners like you. Start by looking into small business funding. It may provide you with the fast cash option you are in need of this holiday season.